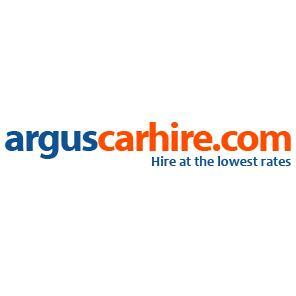 Argus Car Hire - www.arguscarhire.com 2. 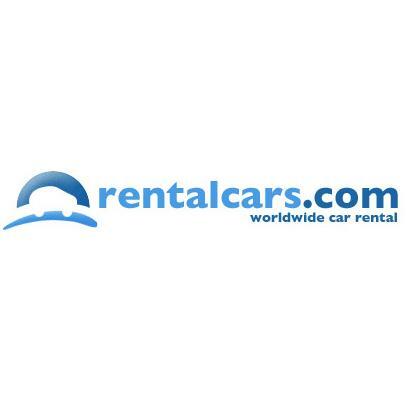 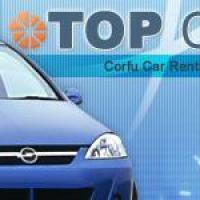 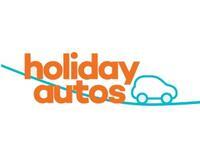 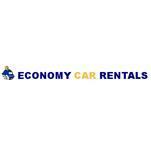 Economy Car Rentals - www.economycarrentals.com 3. 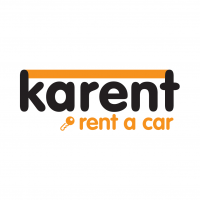 Athens Car Rental - www.athens-carrental.com 4.